Honestly speaking, I know little about make-up and beauty products. I can go to the office with just a light touch of either pressed or loose powder (in natural shade) and a little lip gloss. 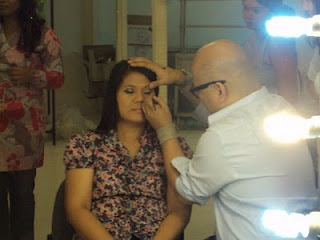 For me real make-up happens only during special occasions like weddings, office functions, etc. 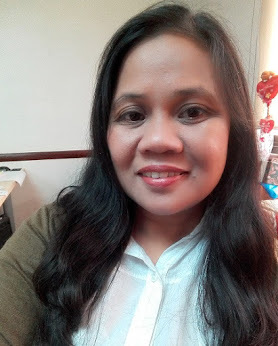 My make-over experience during the Team Earthlingorgeous Nestle Fitnesse official photoshoot is one of the best and memorable beauty experience ever. I really liked Omar Ermita's work, our make-up artist, especially the smokey effect he's done to my eyes that truly matched my Rhett Eala gown as well as the yellow Jun Escario top. My make-up was light enough to make me feel comfortable during the entire photo shoot. How I wish I have the skill to do the same all by myself. But I need to fill up my make-up loot first with more beauty products which are dermatological tested for sensitive skin like mine. Earth of Earthlingorgeous.com is hosting a contest wherein she'll be giving away Php1,500 worth of Elianto beauty products. As much as I want to learn more about make-up, I think it's time for me to try these products. I decided to join the contest because I was inspired by Earth's Beauty by Elianto Experience. 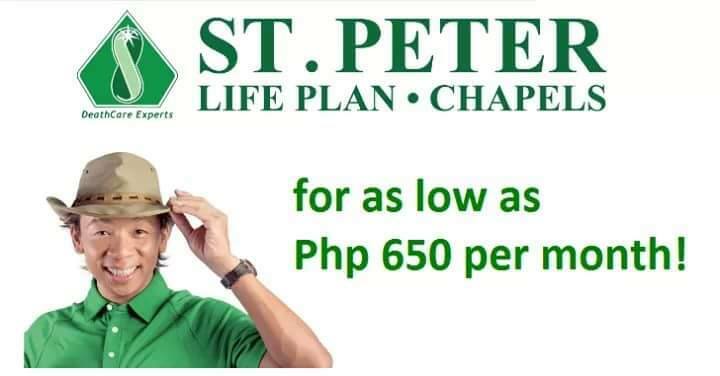 So, friends, please wish me luck and support me by being a fan of Elianto Philippines and Earthlingorgeous.com on Facebook. I love what Omar did to your eyes here :) Thanks for joining! Good luck!